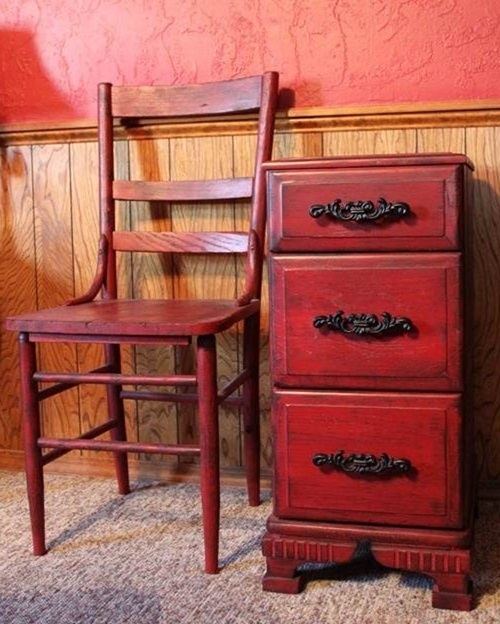 Restoring the polished look of your wooden furniture can be done safely using natural materials such as vinegar and olive oil; however, you may need to use stronger materials to remove certain spots. 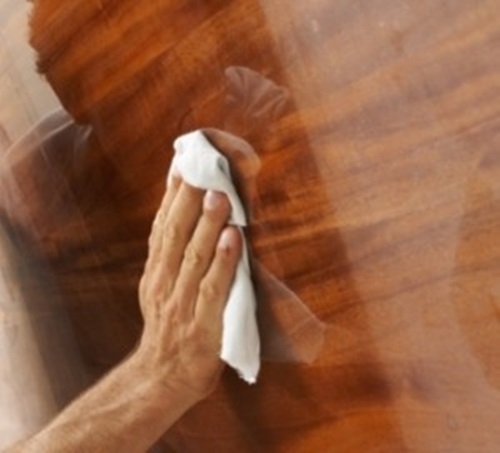 This article will try to show you the proper way to clean and polish such furniture pieces. 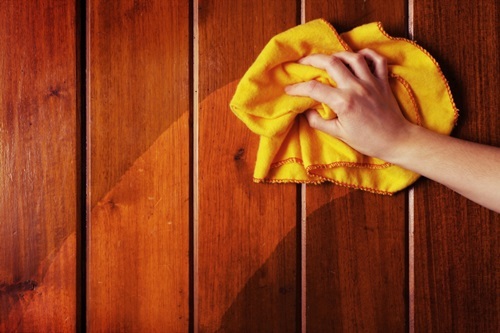 The regular cleaning of your wooden is the dry cleaning or dusting the surface of your wooden furniture pieces in the direction of the grain. 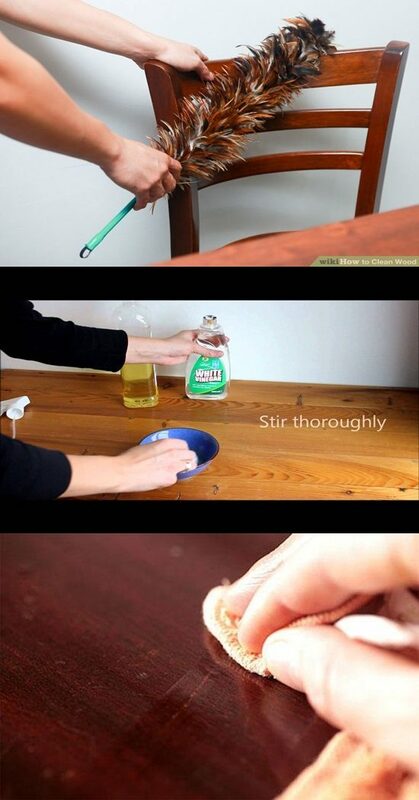 This task can be achieved by a soft dry treated cloth, lamb’s wool duster, terry towels, or ostrich feather duster. 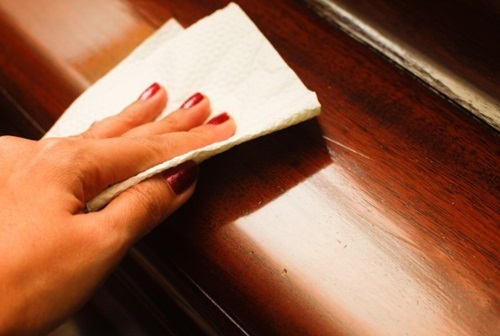 If your wooden furniture has upholstered parts, try to remove the loose dirt using a dusting brush or a vacuum cleaner brush to clean the surface and sides of the upholstery. 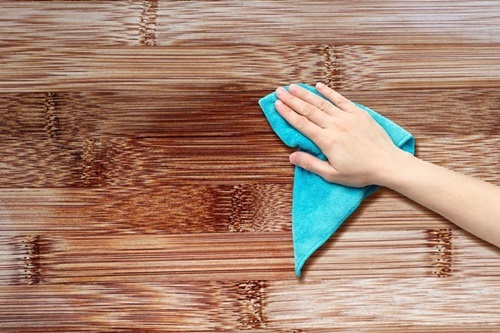 The second stage is to prepare a natural cleaner to safely remove the dirt and scratches from the surface of your wooden furniture. 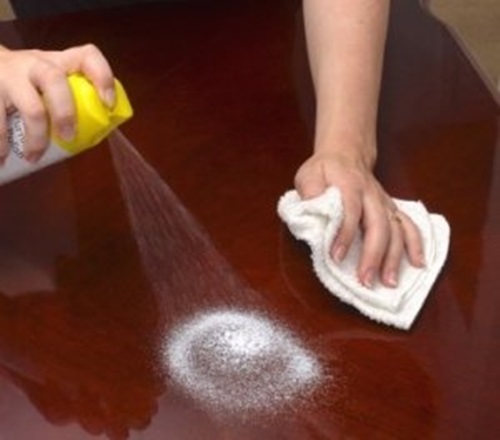 You can use a combination of lemon, olive oil, alcohol, gum turpentine, and water to clean the surface using a microfiber piece of cloth to be soft and effective during the process. 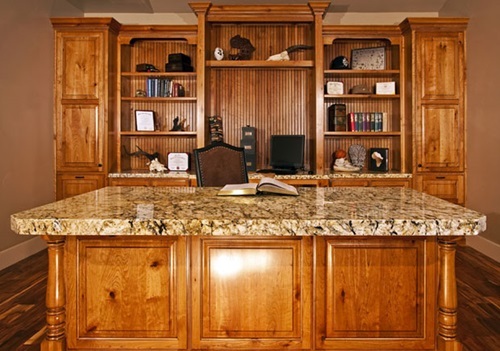 If you will purchase commercial products, try to find what contains a high percentage of oil to give your furniture the needed protection. 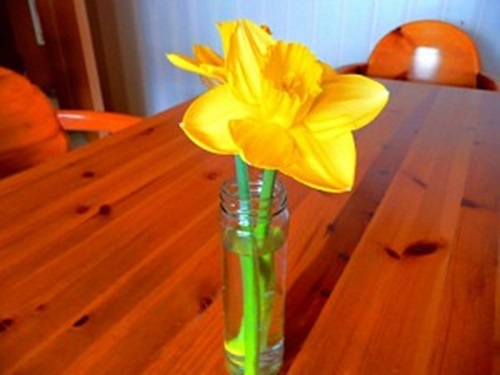 Most of those commercial products have silicon oil and available as liquid or spray to let you choose properly. 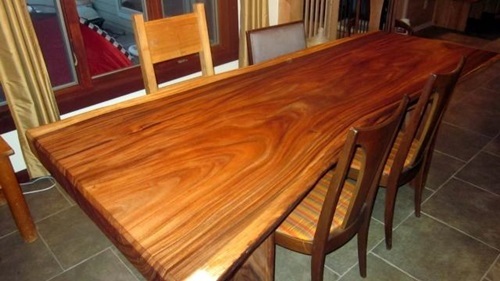 You can polish your wooden furniture at home using paste or liquid wax and beeswax in addition to different kinds of oil such as jojoba, coconut, walnut, or olive oil. 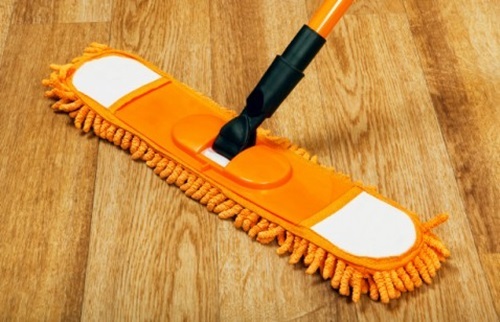 To apply the paste wax, use a soft cotton fabric and place a tiny amount of wax to soften it with a round motion until the wooden surface is covered. 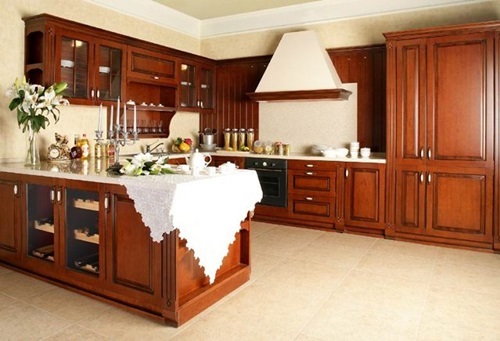 This layer will provide your furniture a protection for about two years, and you can repeat the same process then.